Excuse me! This week, the ESO crew spotlights the actor, writer, musician, and balloon twister extraordinaire Steve Martin. Mike, Mike, and Shiksa Ravelli take a look at his life from his Jerky beginnings to his recent Grammy Award winning bluegrass albums and everything in between. With this being Shiksa’s first visit to the station, we of course formally introduce her to The Geek Seat! We also Rant and Rave about the final Monty Python performance in London. 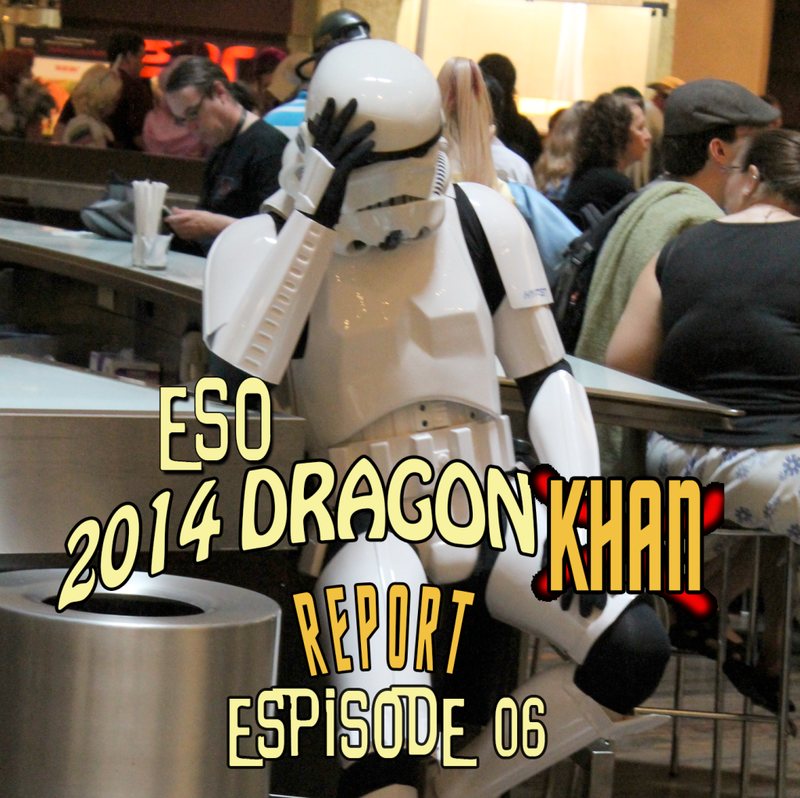 Plus, the usual Khan Report and Shout Outs! 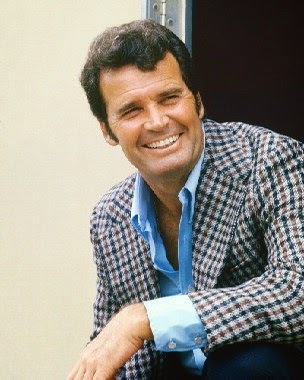 This week's Shout Out goes the friends, family, and fans of the dearly departed James Gardner. Next week, the ESO crew sits down for some good ol' fashioned comic book talk. We'll review the news released during the San Diego Comic Con and more. Plus, more Rants, Raves, Geek Seat victims, Khan Reports, and Shout Outs! All hail Caesar! Mike, Mike, the award-winning author Bobby Nash, Ashley Bergner, and Alex Autrey find themselves in the not-too-distant future where “Ape Must Not Kill Ape,” but humans are fair game! We also use The Geek Seat to extract battle plans for the Exodus: Empires at War series from writer Doug Dandridge. Plus, the usual Rants, Raves, Khan Report, and Shout Outs! This week's Shout Out goes the creator of The 99, Dr. Naif Al-Mutawa, who has recently received some strong opposition to his work. Being a small comic publisher is difficult enough without the dark cloud of death threats! I strongly support Al-Mutawa and his work. 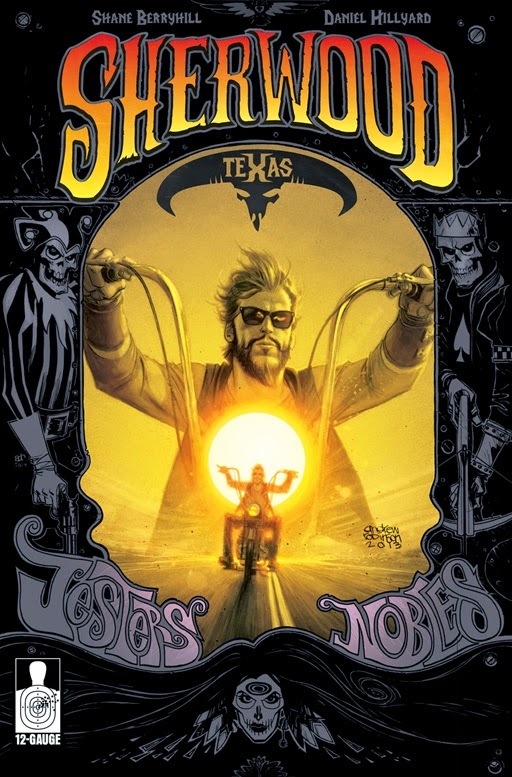 And another Shout Out to writer Shane Berryhill on his new comic, Sherwood, TX. 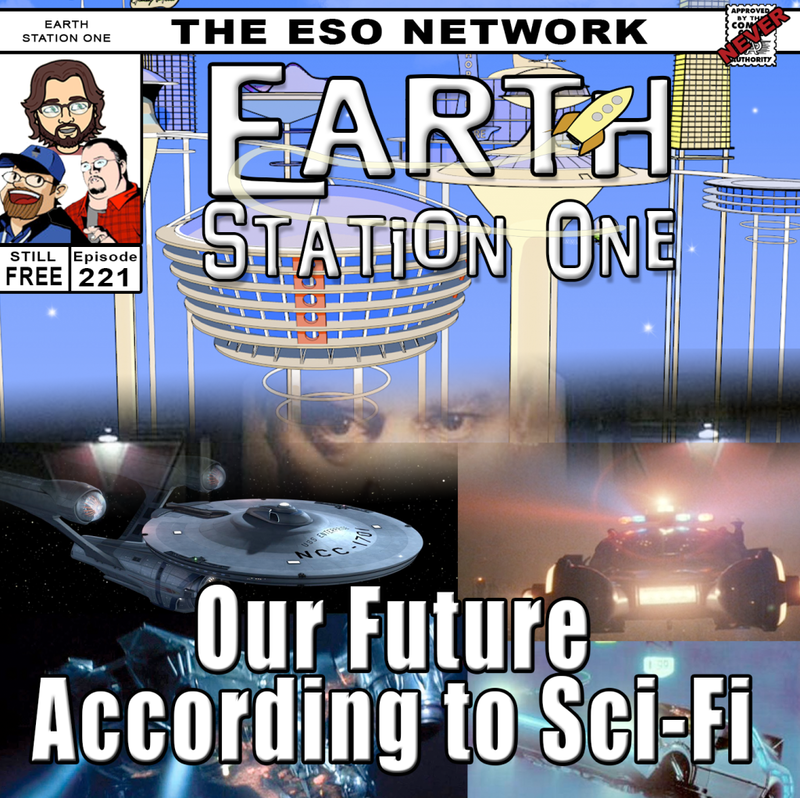 The first issue is in stores now, and it is only $1.00! Check it out the trailer! 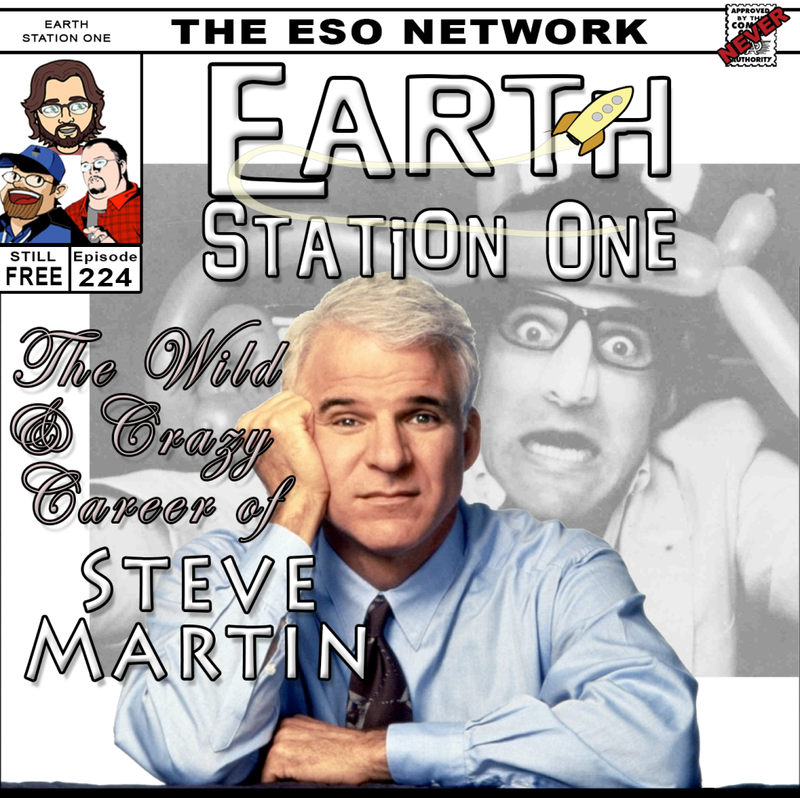 Next week, the ESO crew looks at the wild and crazy career of Steve Martin. Plus, more Rants, Raves, Geek Seat victims, Khan Reports, and Shout Outs! 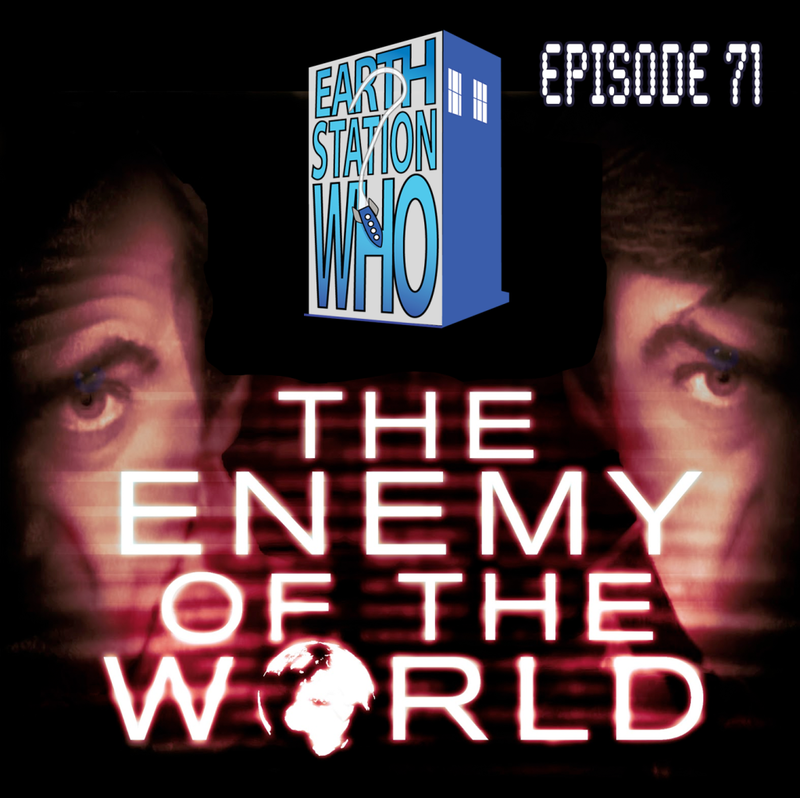 The ESW crew is pleased to present a Second Doctor story we all thought was lost. 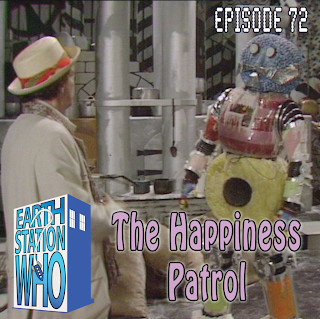 With Jennifer away in an Amazing Technicolor world and Phantom Troublemaker preparing for this weekend’s Time Lord Party, Mike and Mike enlist the help of Shiksa Ravelli and Nathan Laws to discuss two times the Troughton in a classic story that takes us from an Australian beach in the near future to the bowels of the Earth. 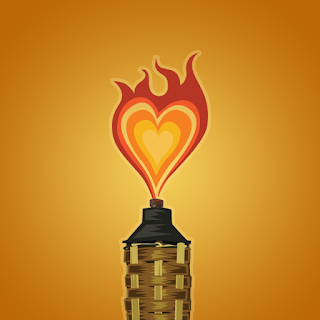 Plus, the usual Rants and Raves! This week, the ESO crew takes a look at the silly, crazy, merry, and looney cartoons of the 1930’s and 40’s. Mike, Mike, the award-winning author Bobby Nash, and Mark Heffernan discuss the rise of the many animation studios releasing classic shorts that continue to make us smile today. We also catch author Mark Beaulieu between alternate realities and hold him in The Geek Seat. Plus, Anthony Taylor tells us all we need to know about Monsterama and Mike and Bobby report on the premiere of the Starship Farragut episode, “Conspiracy of Innocence.” All this, as well as the usual Rants, Raves, Khan Report, and Shout Outs! This week's Shout Out goes out three other recent podcasts that I'm honored to have made a guest appearance. The "Super Vehicle Showdown" panel at Dragon Con last year. One of my all-time faves! Thanks to fellow panelists Kevin Eldridge, Van Allen Plexico, Gary Mitchel, and Joe Crowe, along with everyone who attended that morning in the American Sci-Fi Classics Track! Bill Kielhorn and I report on all the fun we had in Charlotte with The Phantom Troublemaker! 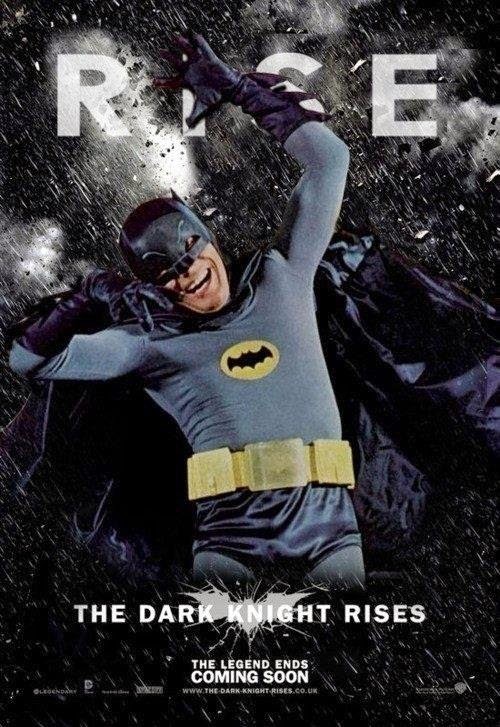 RevNews RevNews - NaNaNaNaNaNaNaNa BATDISC! Gary Mitchell, Matt Cowger, and myself talk about the long-awaited news of the DVD/Blu-Ray release of the 1960's Batman series. 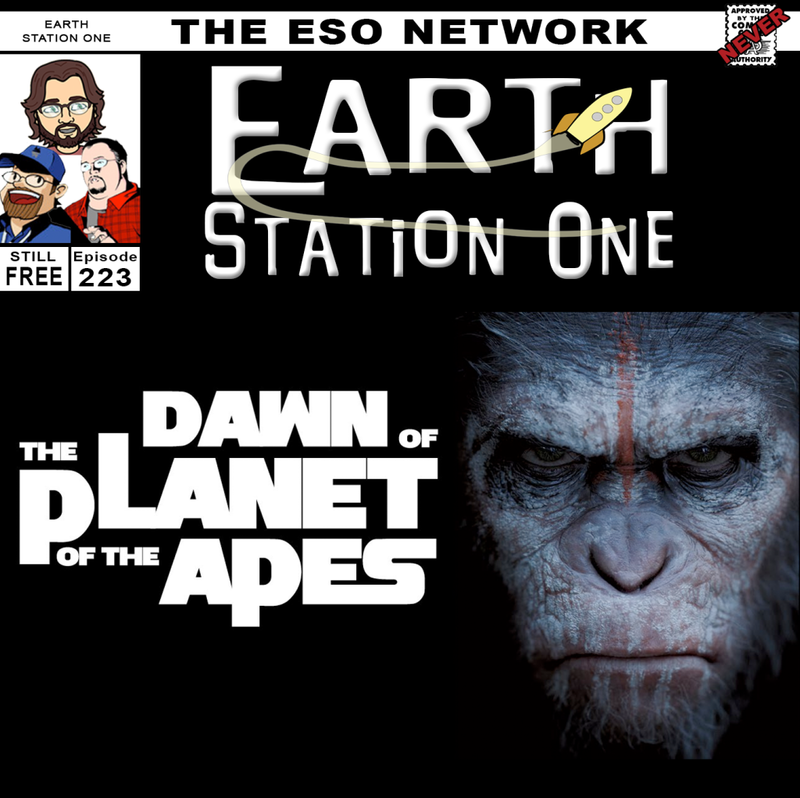 Next week, the ESO crew reviews the latest installment of PoA franchise, Dawn of the Planet of the Apes. Plus, more Rants, Raves, Geek Seat victims, Khan Reports, and Shout Outs! 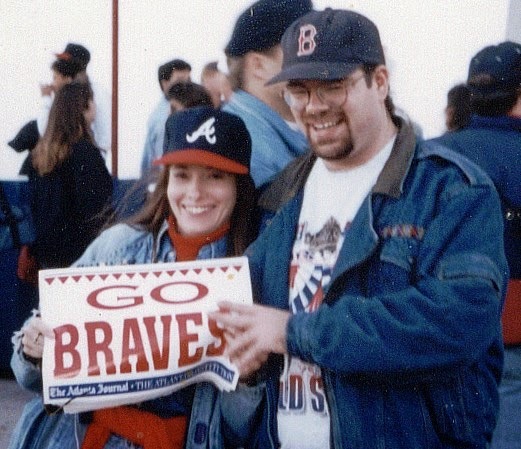 This week's Shout Out goes the "Voice of the ESO Network" Michelle and our 20th anniversary together! 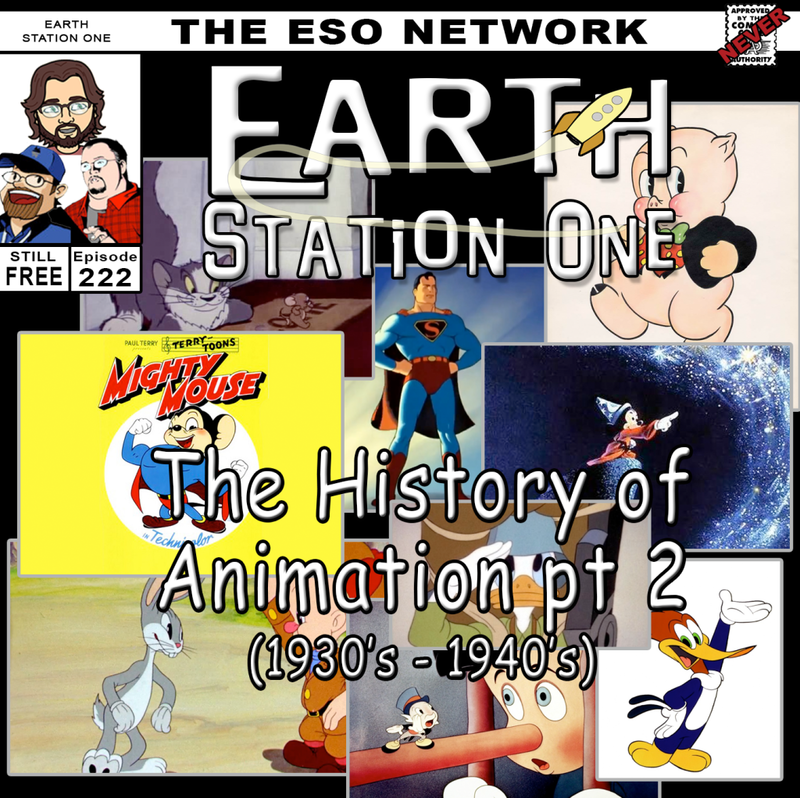 Next week, the ESO crew discusses cartoons in the 1930's and '40's in the second part of our look at the History of Animation. Plus, more Rants, Raves, Geek Seat victims, Khan Reports, and Shout Outs! Dragon Con is only two months away! Mike, Mike, Darren, and MaryLouWho check in with the hotel situation. Darren issues a harsh warning, Zan Bowden lets us know what to do with what’s left, and Kevin Batchelder has suggestions for the best ways to get around. 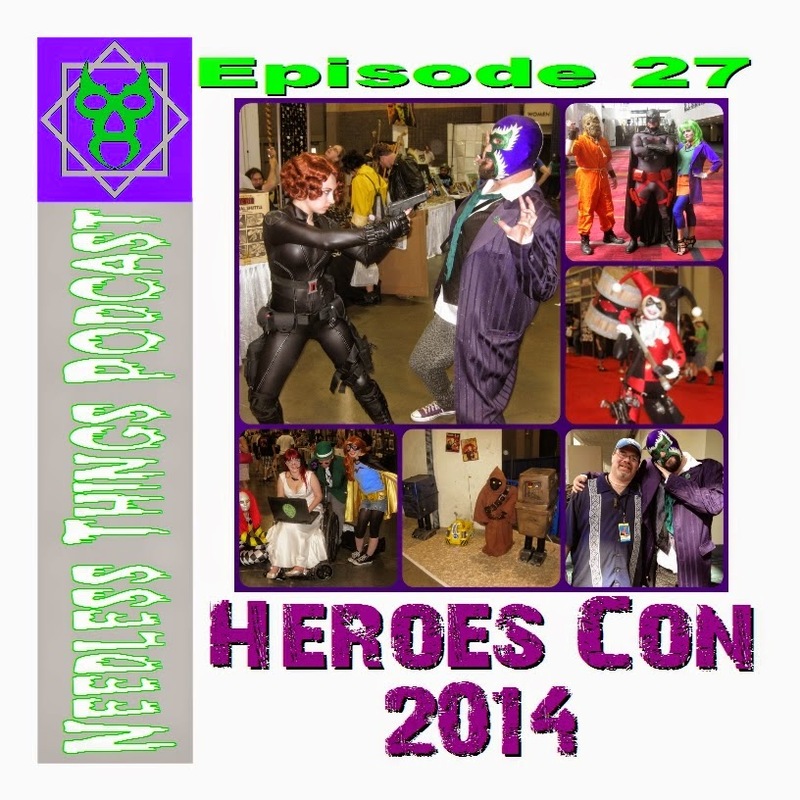 Star Wars Track Director Brandy Roatsey previews a long list of programming in a panel room not so far away, and our Cosplay Snapshot catches and releases Rick aka the “True Aquaman.” This is the episode before the big unveiling!